According to new research, it seems multivitamins may not be so good for you after all. It’s time to give yourself a health boost with these fresh, powerhouse foods! Avocados are having a moment in the spotlight – and it’s not surprising! They’re a great source of healthy, mono-saturated fats, which have been known to help lower bad cholesterol, and as a result, reduce our risk of heart attack and stroke. 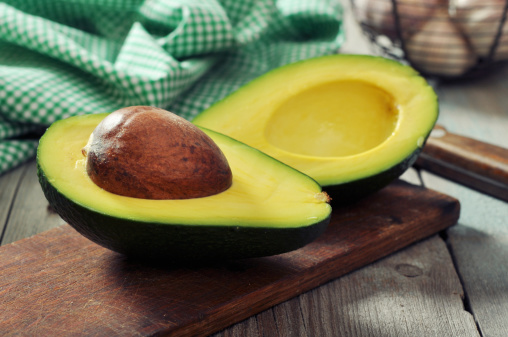 A recent study has suggested that combining a moderate-fat diet with one avocado a day could lower your levels of bad cholesterol more than a low-fat or moderate-fat diet without avocados. 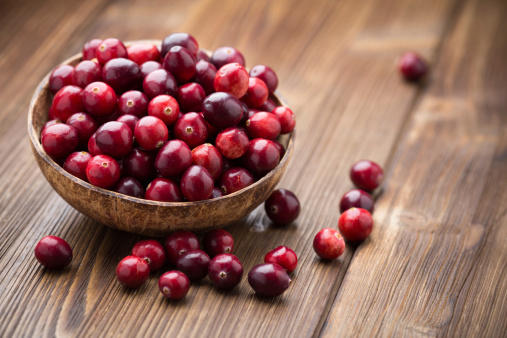 Cranberries are commonly used as an aid against urinary tract infections, but studies have suggested these berries could also have a wide range of other benefits – from improving heart health and helping to prevent certain cancers to reducing infections. What makes them so good for us is their polyphenol content. Polyphenols have been reported to possess antioxidant, anti-inflammatory and antimicrobial properties, to name just a few. Just be careful where you get your cranberry intake from, as cranberry juice and juice drinks are often full of sugar. 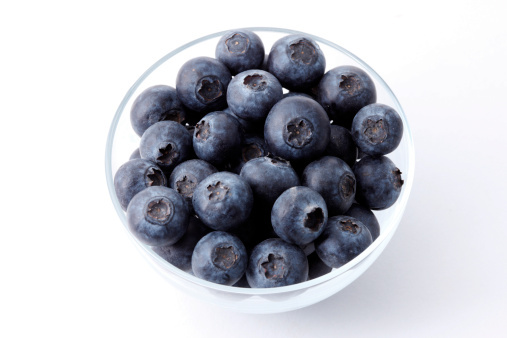 With their high levels of antioxidants, vitamins and minerals, blueberries have been linked to all kinds of health benefits, including heart health, cancer prevention, enhanced brain function and improved eyesight. And if that’s not enough, some studies have suggested that the antioxidants in blueberries could help to delay the ageing process – pass us the punnet! 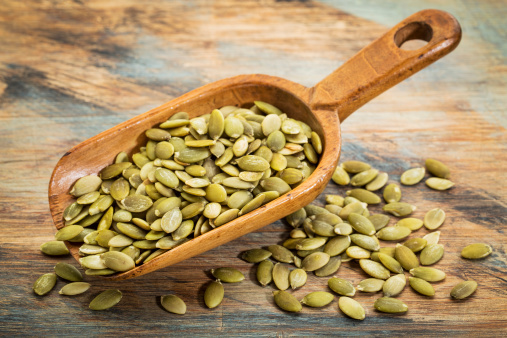 We know how nutritious pumpkins are, but there’s even more to be said for the pumpkin seed. It provides great levels of protein, fibre, manganese, magnesium and phosphorous and is a rich source of zinc (important for immunity, cell growth and division, as well as sleep, mood and eye and skin health). A handful of these little seeds make a great, nutrient-packed snack or add to your porridge for a tasty nutrient boost. 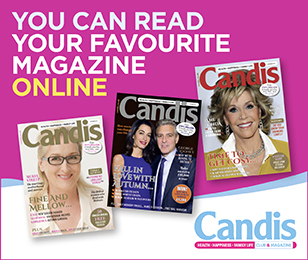 This low-cal super seed is packed with nutrients – antioxidants, soluble fibre and minerals. 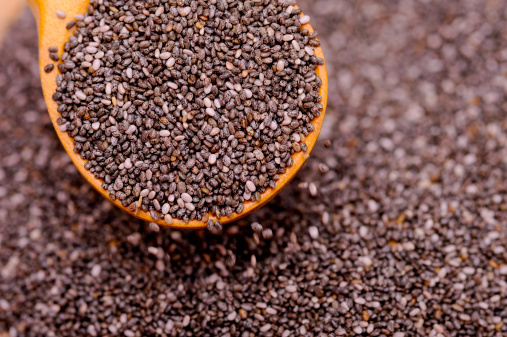 Chia is also a source of omega-3 and contains more calcium ounce for ounce than milk. If you’re after an easy way to add chia seeds to your diet, sprinkle them on yoghurt and salads. Tips from Dr Sally Norton founder of Vavista.com.